It is estimated that anywhere between 60% and 70% of all first-time social security disability applications in Utah, Colorado, California, and the rest of America are denied. This staggering number is discouraging to any inexperienced applicant hoping to get help financially but can’t work because of a legitimate medical condition. The high rate of denial, though, does not necessarily mean that the evaluators at the Social Security Administration (SSA) are not doing their tasks properly. The rejections are fair and within the rules. Below are some of the usual and valid reasons why you may get a no in your social security disability application. Having a disability is not the only justification for approval. The Social Security Disability Insurance (SSDI) and the Supplement Security Income (SSI) programs both have income limits. If you earn an income that surpasses a limit that is called “substantial gainful activity” or SGA, the review team is likely to turn down your application. The SGA limit for SSDI is adjusted annually, and there is always a threshold for all earned and unearned income when it comes to SSI. Consult an attorney to determine which type of income counts and whether you can be classified as “disabled” by the government with how much you are making. 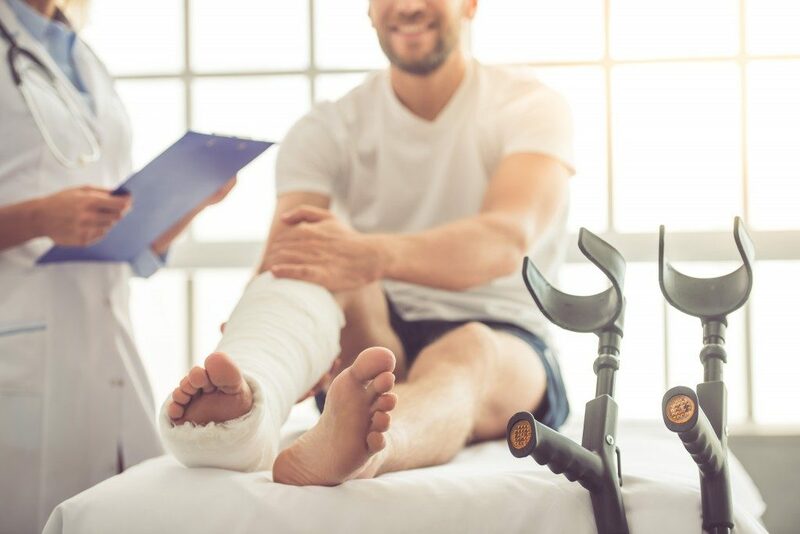 Generally, the SSA only approves a disability application when a person’s impairment is bad enough to last a minimum of 12 months or result in death. The only exception to this rule is cases when blind SSI applicants are involved. Although evaluators have ideas about the general recovery periods of different medical conditions, each case is individually evaluated. Refusal to cooperate is grounds for social security disability denial, and a lack of communication constitutes it. You need to get in touch with relevant agencies, including the Disability Determination Services (DDS), to discuss critical matters about your disease or injury and to arrange the necessary medical examinations. If you fail to comply with what is asked of you, do not expect favorable results from your evaluators. 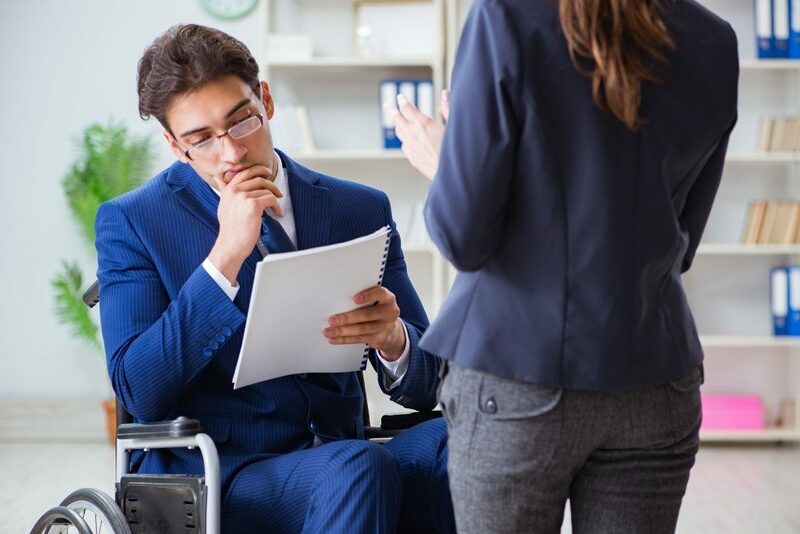 Proper and detailed documentation is key to successful social security disability application, but you should never falsify anything you present to the review team. If you receive disability benefits fraudulently, your benefits may be terminated, and you may face prosecution. Your disability may be real and affecting your capacity to work, but you can still be denied if alcohol or drug addiction contributes to it. A DDS medical consultant may determine if your alcoholism or drug use affects your disability when your condition improves once you stop consuming alcohol or drugs. The social security disability application is a tricky process. Seek legal assistance right from the beginning to know how strong your case is and follow every step of the SSA’s procedure strictly. With the right amount of help, the process will surely go on smoothly.